PENTHOUSE in Laketown Wharf Now Available! This fully furnished & equipped 3 bedroom/3 bath plus bunks can easily accommodate over 10 people! This awesome condo has two Master bedrooms and one with access to the oversized covered balcony! This unit is truly one of a kind and a must see!!! Laketown Wharf features Five Incredible Pools, A Kids Funscape Playground, Splash Bar & Grill, Gulf View Fitness Center, Covered Garage Parking, Private Beach Access, Fitness Center, Putting Green, Bars, Several restaurants, a Market and Ice Cream Shop! 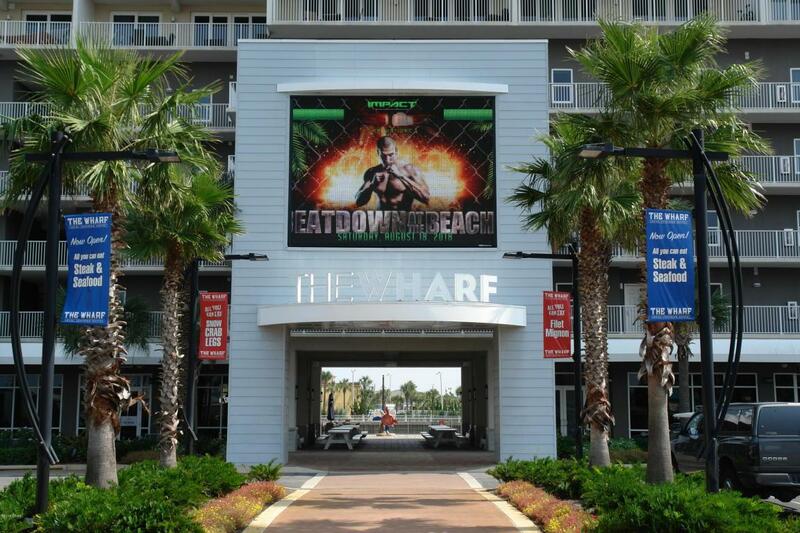 Laketown Wharf also has a newly created conference center with concerts and events and located within walking distance to other restaurants, shopping and night life! All info and measurements are approximate and must be verified by buyer.